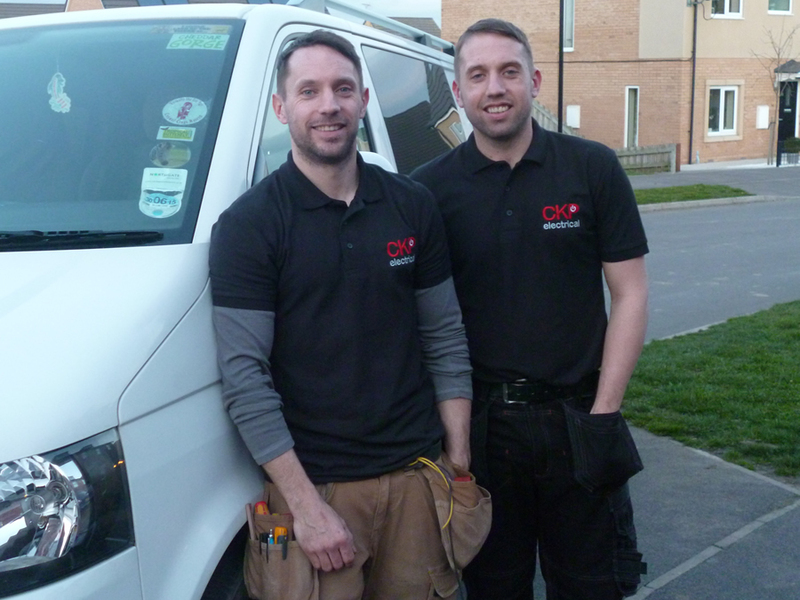 CKP Electrical Services is run by Carl and Kevin Holmes, who each have over 10 years experience as electricians. 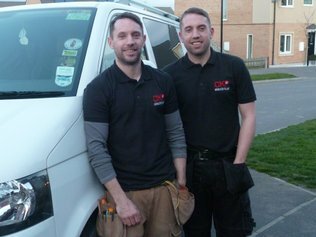 Fully qualified NVQ Level 3 Electricians. Current 17th Edition Wiring Regulations. 2391 Testing and Inspection qualified. CKP Electrical Services Ltd is a Part P, ELECSA Registered Company which means all work undertaken is checked and complies with the 17th Edition Safety Regulations. We are also CHAS Safety Registered. The 'Contractors Health and Safety Assessment Scheme' is a pre-approval scheme allowing contractors to demonstrate to potential clients that they meet required health and safety standards.